Learn how to find the best stocks to trade each day in our 70 page E-Book and 90 minute online video for free. This might be the first day traders wished a Hungary-specific ETF was available. That's because the short trades in such an ETF would probably be quite lovely today. 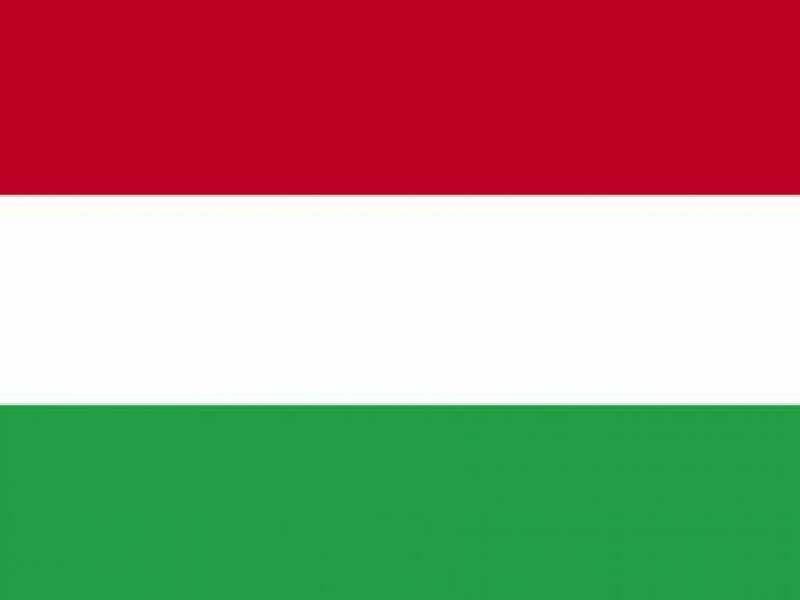 In the absence of such an ETF and in the presence of Hungary's looming fiscal crisis, we need to find some ETFs with exposure to Hungary or ETFs that will move on this news. 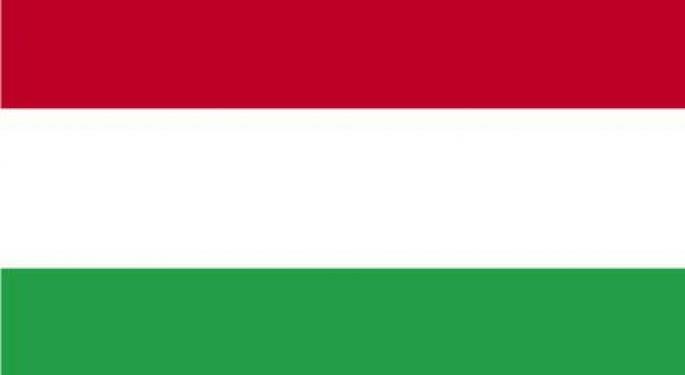 After receiving a $24 billion bailout from the EU and the IMF in 2008, Hungary's Prime Minister Viktor Orban said talk of a default is "not an exaggeration." The cost of insuring against losses on Hungarian sovereign debt jumped 83.5 basis points to 391.5, according to Bloomberg News. All of this will bring the SPDR S&P Emerging Europe ETF (NYSE: GUR) into play, as Hungary is the epitome of "Emerging Europe." The thinly traded Emerging Global Shares Emerging Markets Energy Titans ETF (NYSE: EEO) devotes 4.37% of its weight to Hungary, making it worth a look as a short today. Another light volume name from Emerging Global Shares, the Emerging Markets Financials Titans ETF (NYSE: EFN) devotes 3% of its weight to Hungary. The iShares MSCI Emerging Markets Eastern Europe ETF (NYSE: ESR) also offers exposure and could be worth shorting today. Inverse plays to check out include the ProShares UltraShort MSCI Emerging Markets ETF (NYSE: EEV) and the ProShares Short MSCI Emerging Markets ETF (NYSE: EUM).